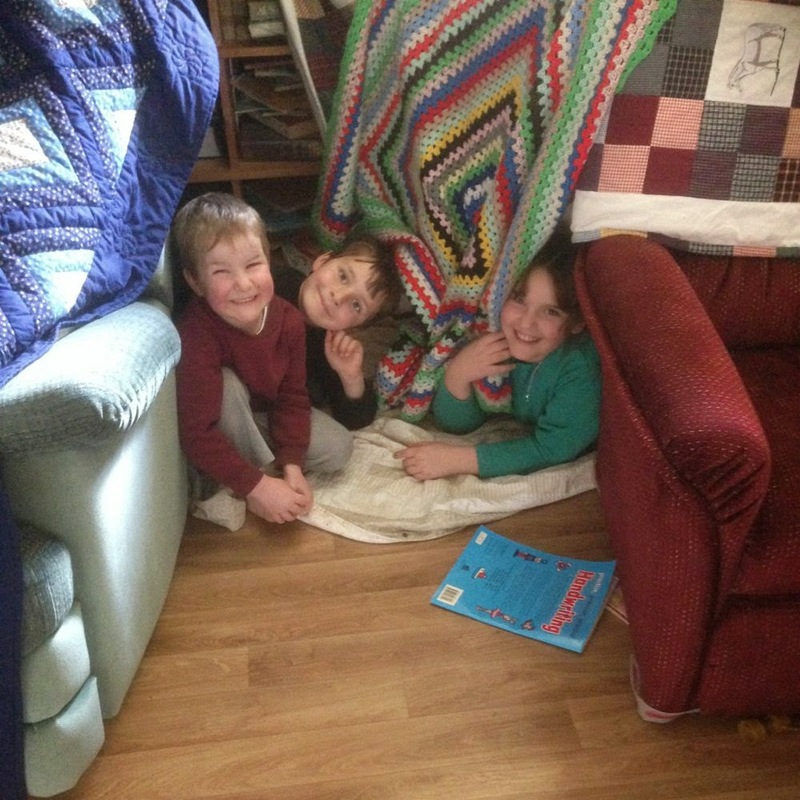 On Sunday the younger children decided they would be very disobedient at bed time. We gave the first warning and received the standard reply, "Yes Dad"
But talking continued after lights were out. So a direct appeal with appropriate stern footsteps down the hall and standing in the room with serious direction to go to sleep. Shortly after, we had more talking and mucking around. "As you wish," I said, "It is obvious that the electronic entertainment of iPad, computers and movies are affecting your sleep patterns. None tomorrow. Now go to sleep." This was still insufficient encouragement. "Right, it's now extended to a week." There was a great wailing and gnashing of teeth. And they finally settled down and went to sleep. So this week, the wettest in several months, had no electronic diversions. "What can we do?" they asked. "Work it out, or you can go back to bed," we suggested. Well, that worked well. This is a great form of "punishment". We get a better response and obedience, and the result is positive too. 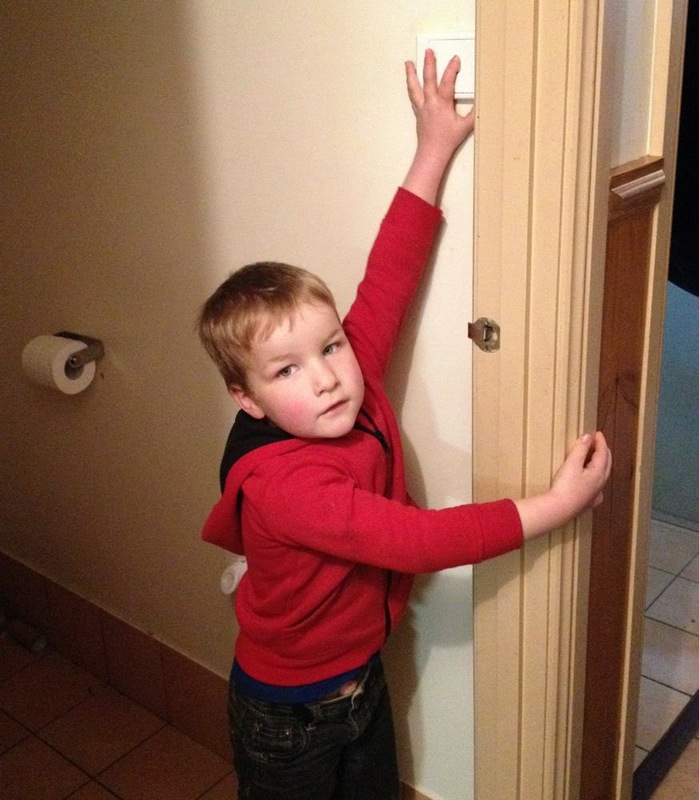 This morning Zach was walking up the hall past the open door of our bedroom on his way to the loo. Lana called out cheerily, "Good Morning Zach!" He ignored her and continued his journey. Once he completed his task, he came back to the bedroom door and with a serious look on his face stated, "When someone is going to the toilet it's not the time for 'Good Morning'." Later he came up to Lana when she was lighting the wood fire and Lana said, "Good Morning Zach." He grinned and ran into Lana's arms giving her a hug. Now that must have been the right time for a Good Morning. We have had a production company in our village filming a short movie in the hall and local shop. There was a call out for extras so we volunteered the children from Peter down and I was there to ensure Zach's compliance. It was a great day where we were able to experience all the behind the scenes work that goes into filming a scene. So much effort into such a small scene! In breaks the children were curious and asked questions and the film crew responded marvellously. They even had Martin and Rose hop onto the camera dolly and push it around to see how it all worked. 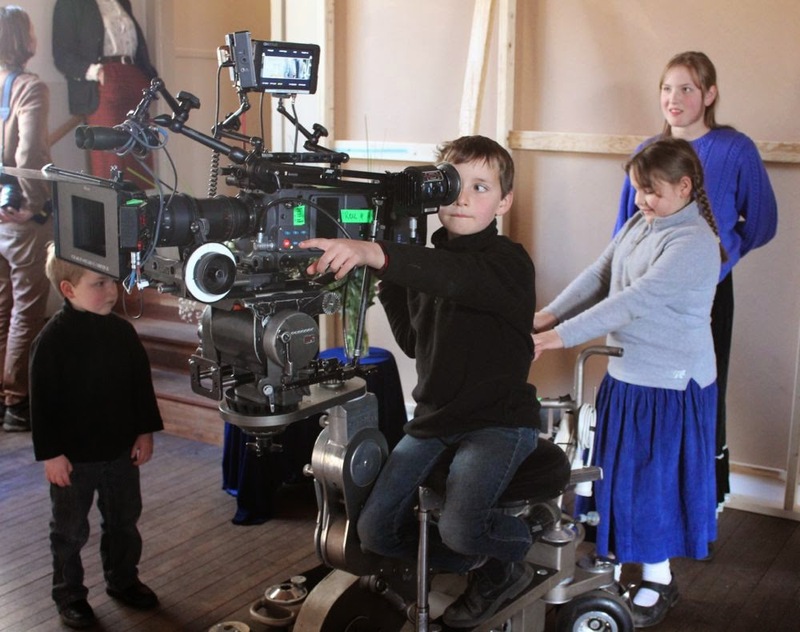 The crew were very surprised at how well the children behaved and performed their roles as extras in the movie. So today we can record as an excursion in film studies! The wombat returned last night. But he was foiled by our Wombat defences! 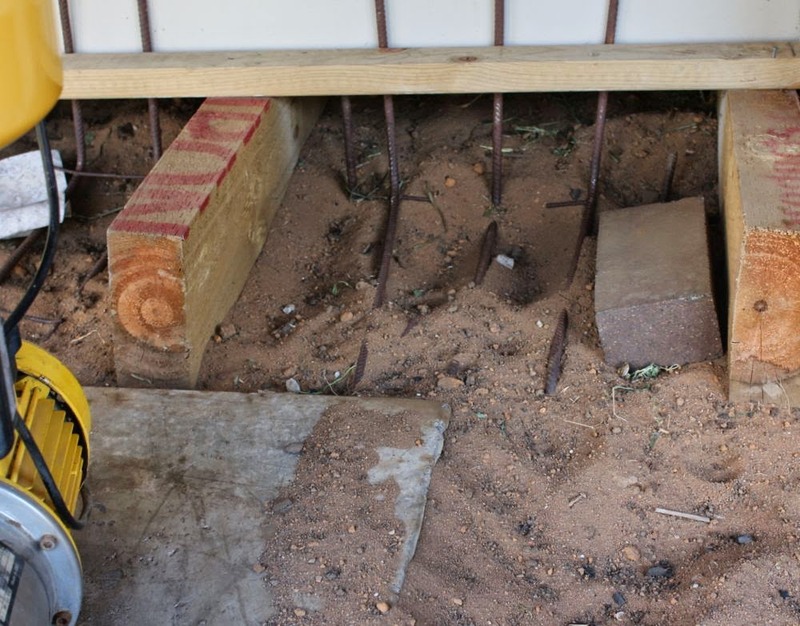 You can see by the photo the wombat tried clawing away at exactly the same spot he had tried before, but the steel reinforcing meant he couldn't go an further. We are just imagining his frustration in his single minded mission.